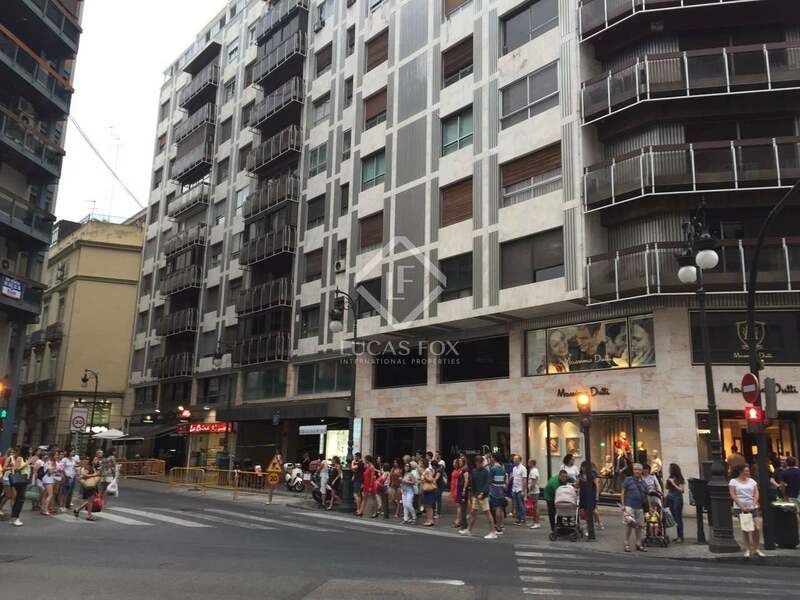 Very spacious, bright property to renovate for sale at the heart of Valencia, with optional garage parking space in the same building. 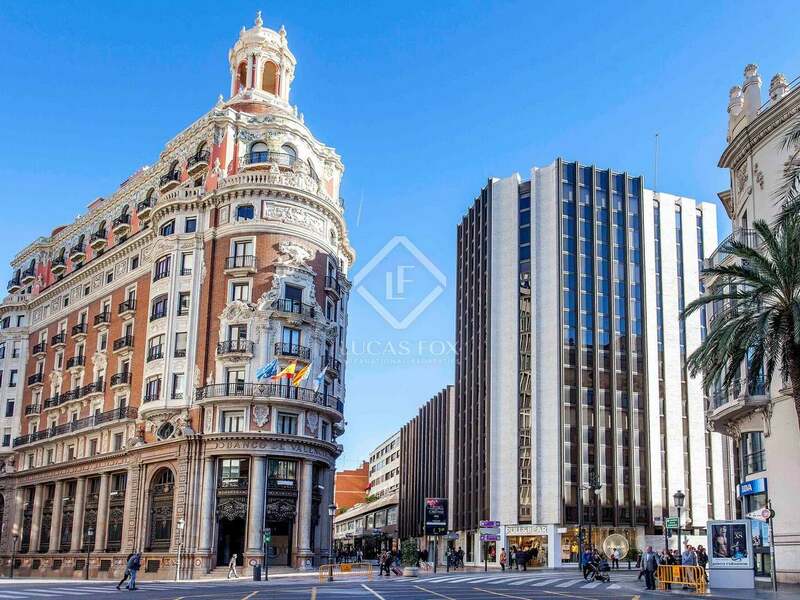 Exclusive property of 236 m² to renovate for sale next to Calle Colón, on a high floor of a building with a concierge service. 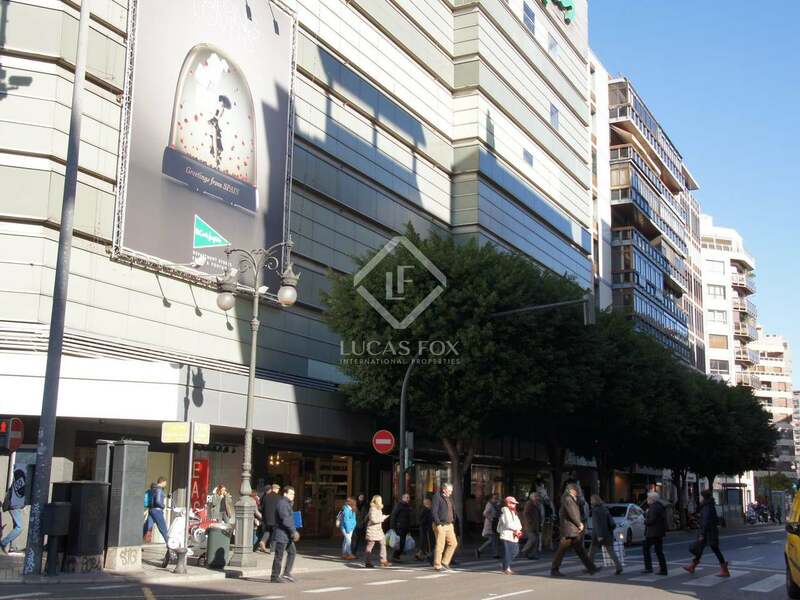 It is located in the city's best shopping area and just a steps away from the Turia Gardens, the perfect place to walk and practice sports. 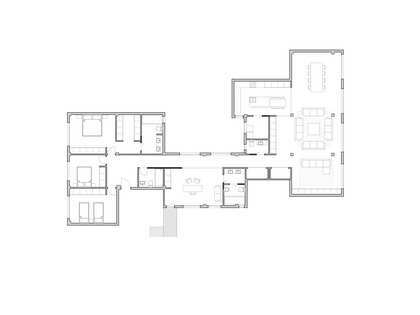 The apartment has two entrances: the main one that leads to the entrance hall and the service one that leads to the kitchen. 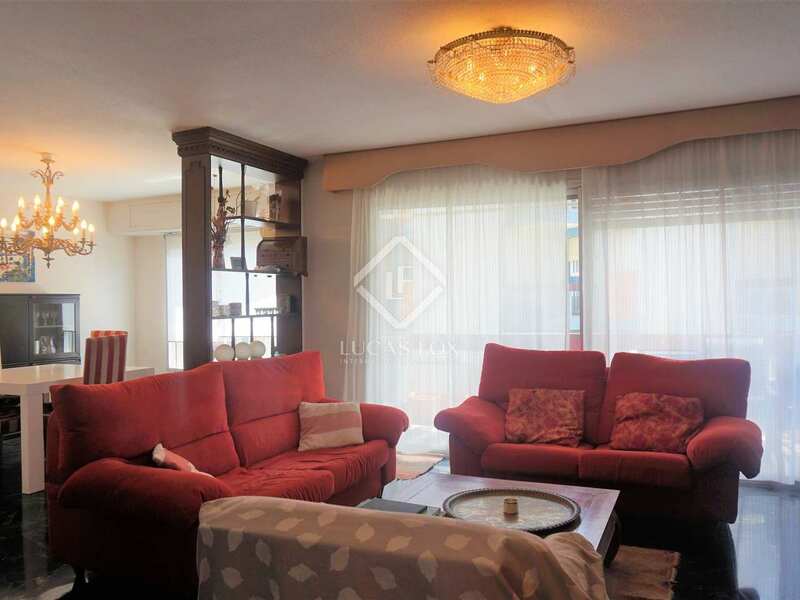 The living room is spacious and bright, thanks to a generous balcony that allows the room to be flooded with natural light throughout the day. 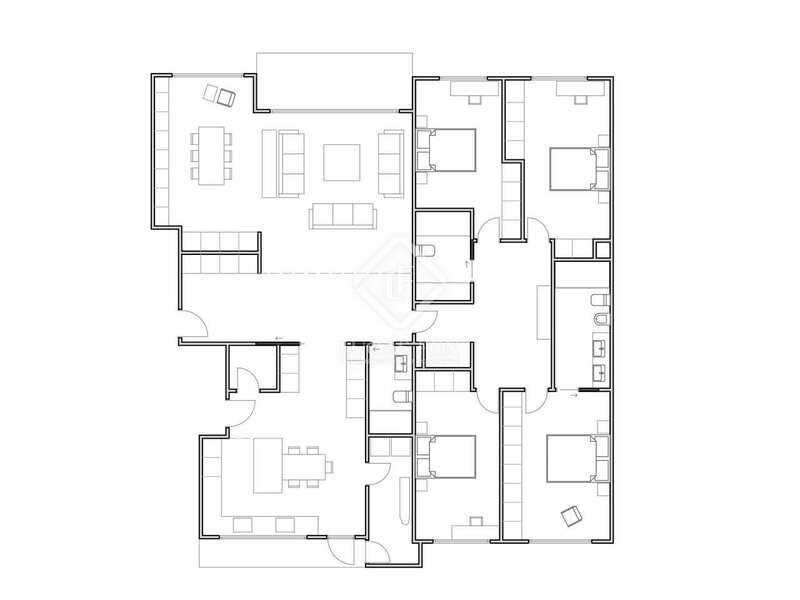 The kitchen has a gallery and a pantry, and next to it are the service bedroom and bathroom. 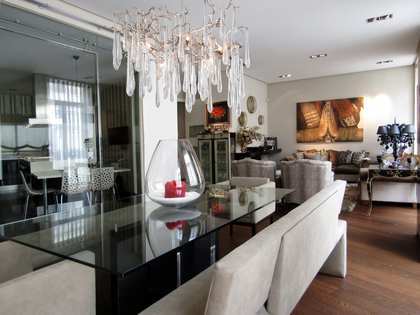 The night area is clearly differentiated, which makes the home functional and pleasant to live in. 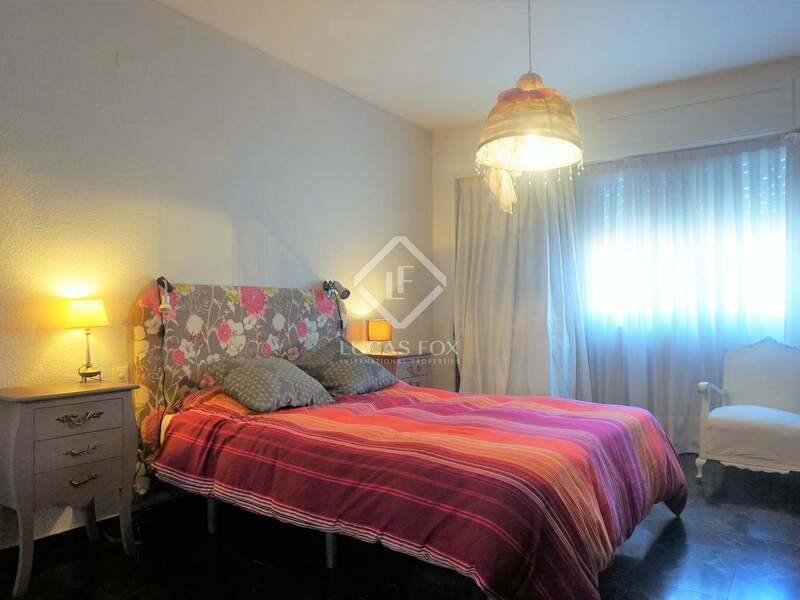 It consists of a spacious landing that presents us with 4 bedrooms, sharing 2 bathrooms. 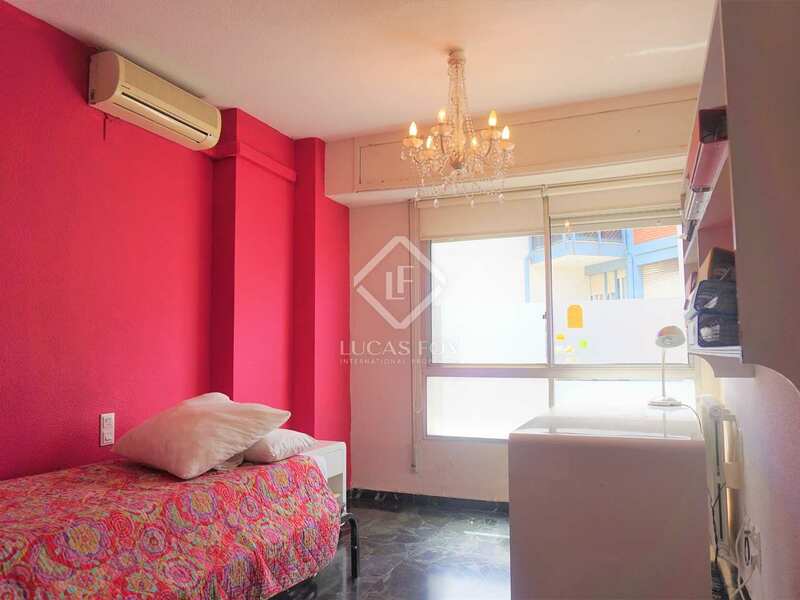 Two of the bedrooms are very bright as they overlook the building's façade. 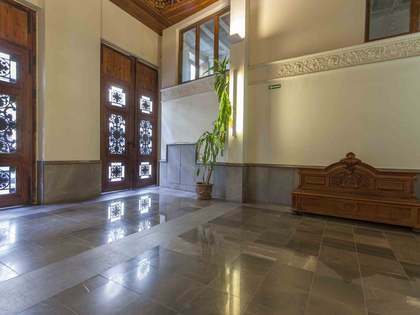 The property, which requires complete renovation, has a very functional shape that facilitates a practical and comfortable distribution of spaces, adaptable to all preferences and requirements. 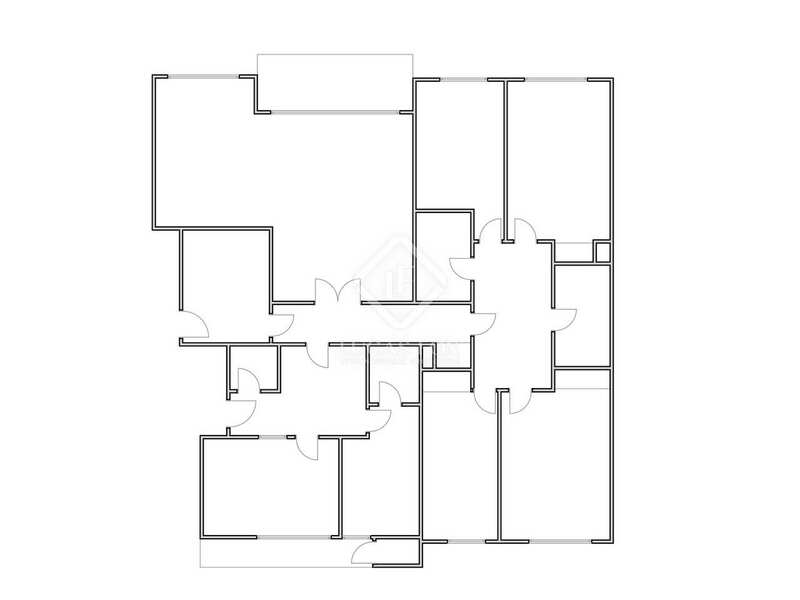 A renovation project for a modern designer home is available upon request. 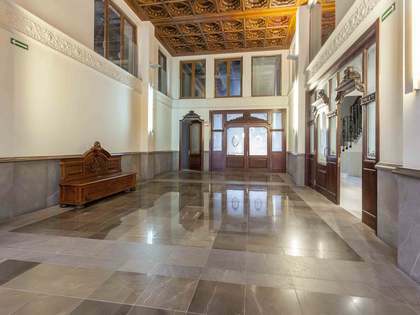 A parking space in the same building is avialable for an additional €50,000. 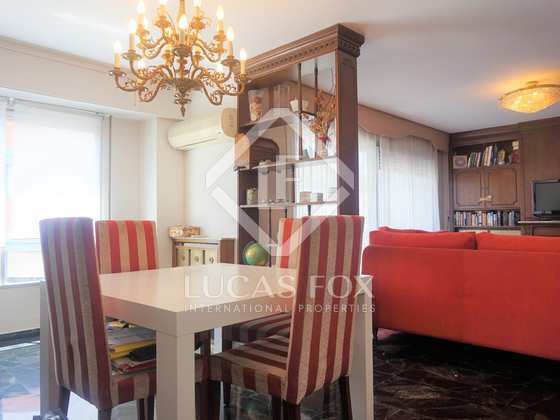 A very spacious and bright apartment in the heart of Valencia, ideal for families who want to tailor a property to their needs. 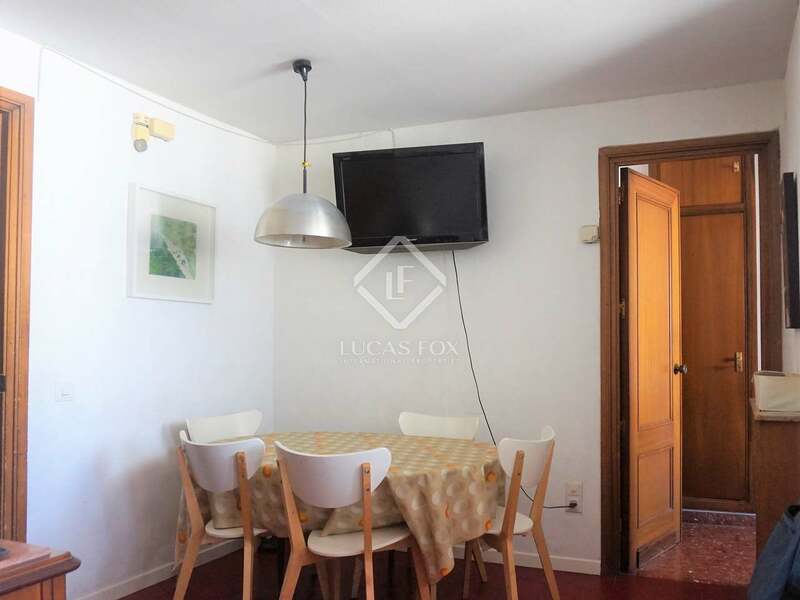 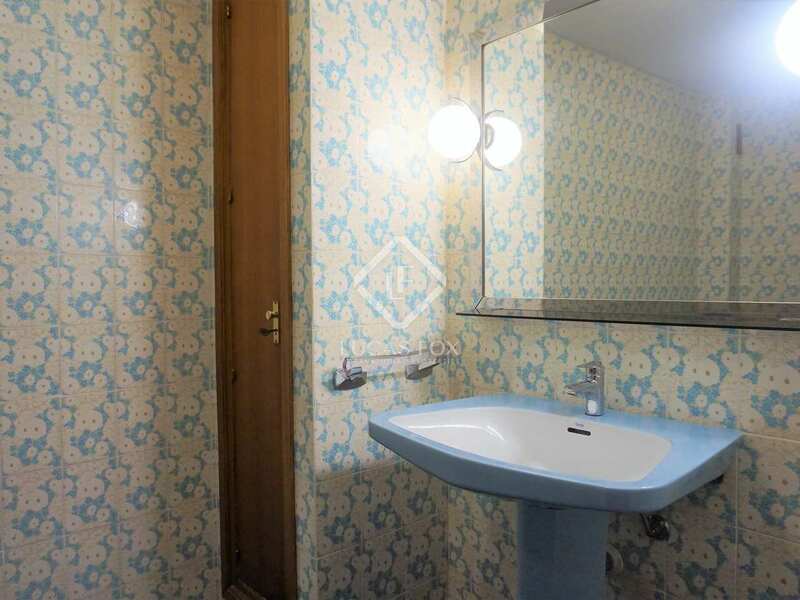 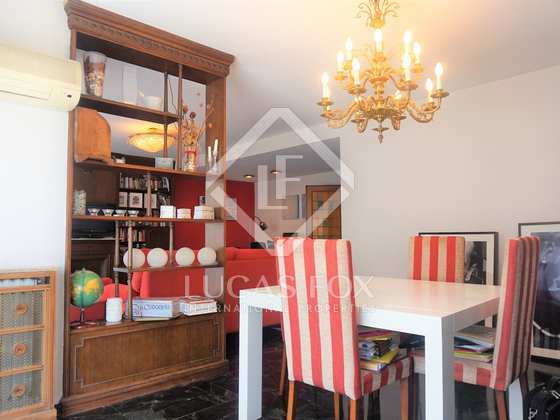 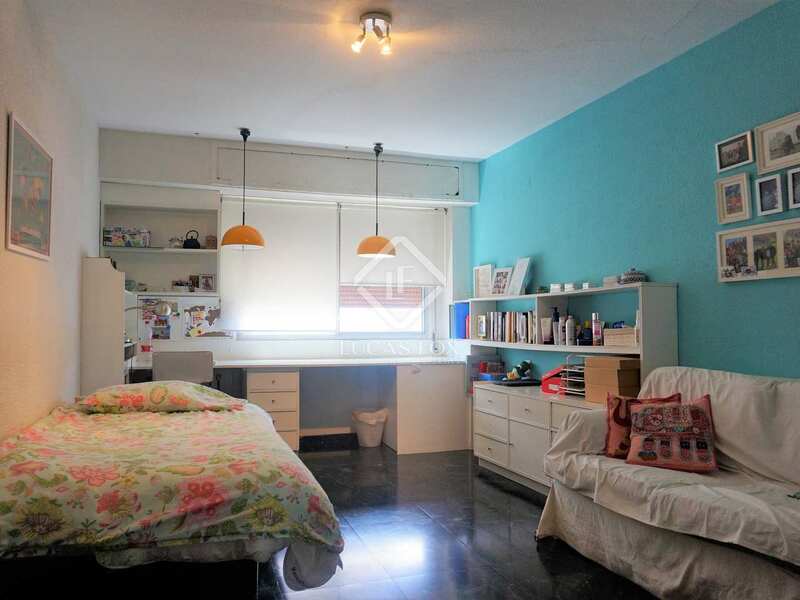 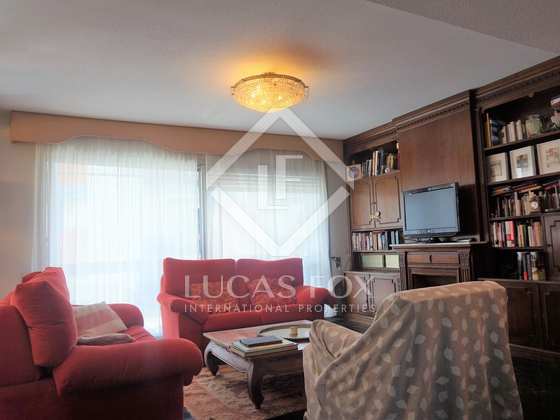 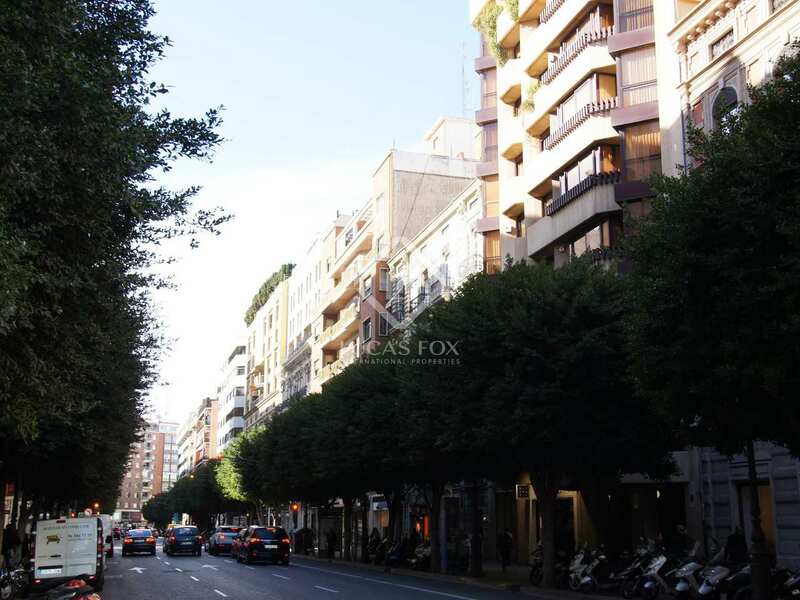 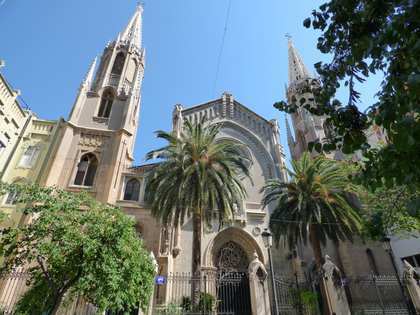 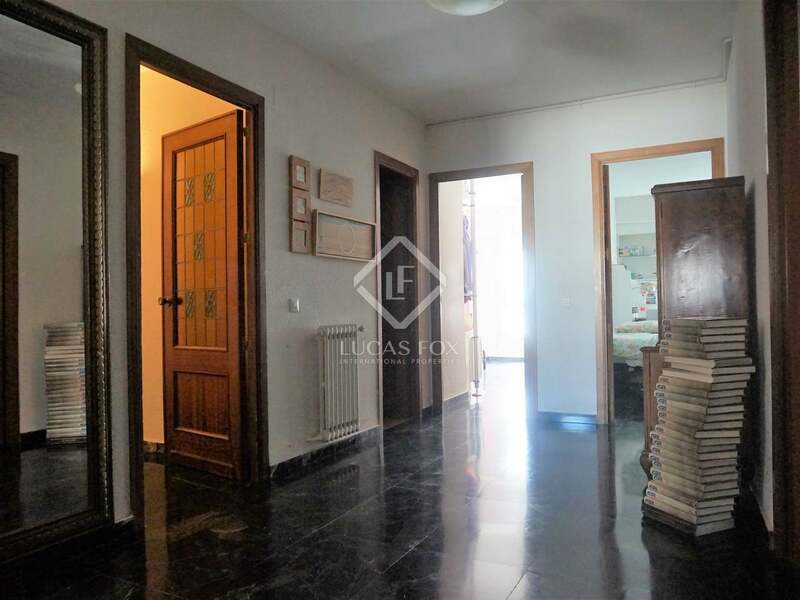 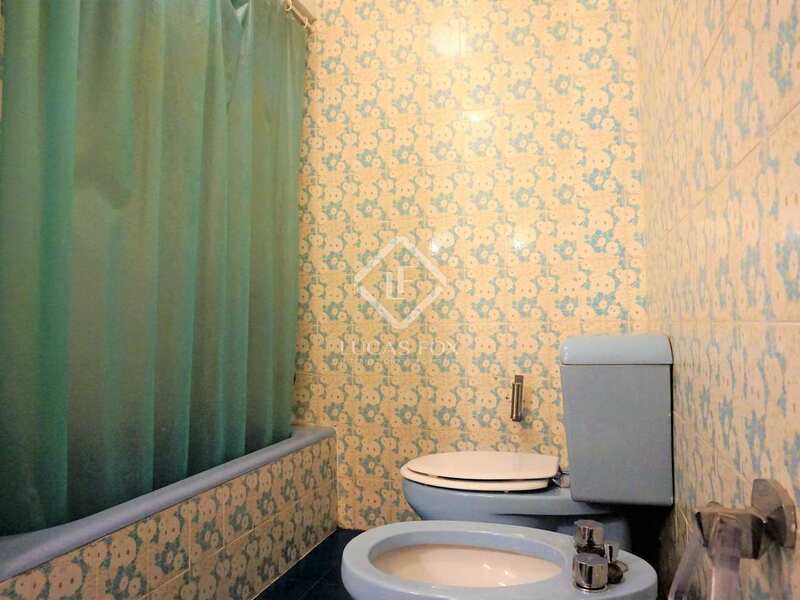 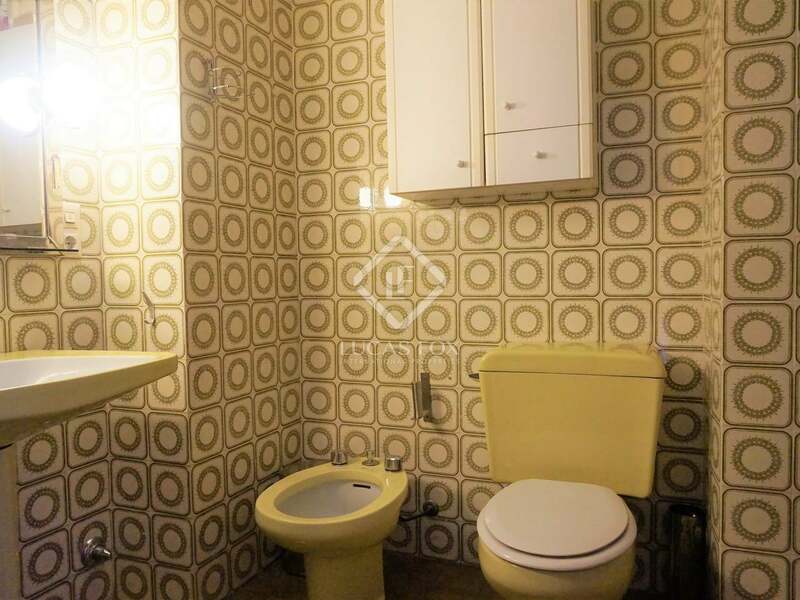 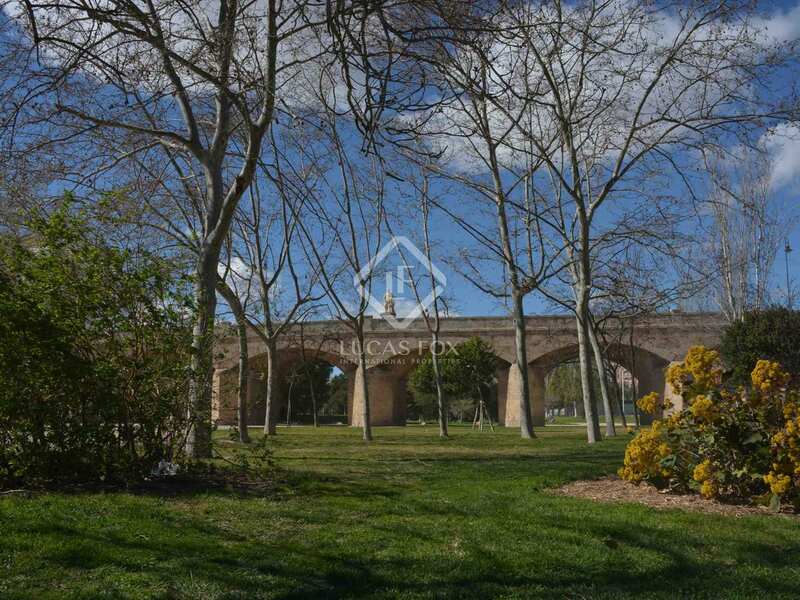 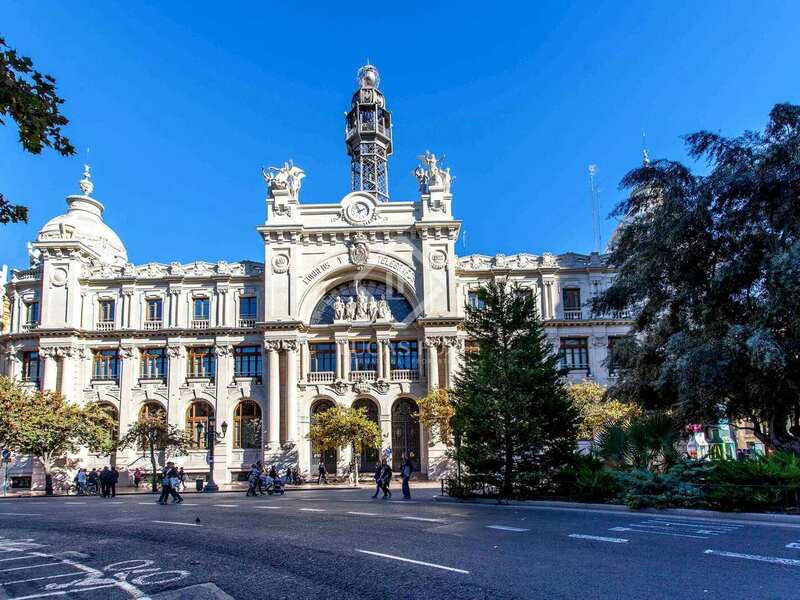 Property located next to Calle Colón, in the city's best shopping area, brimming with all kinds of services and just a short walk away from the Turia Gardens where you can take a stroll or practice outdoor sports.